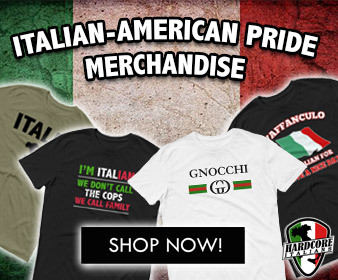 ITALY has been hit by major flooding after relentless rainfall battered most of the southern Italian regions, killing a mother and her son. Extreme weather in south Italy caused major flooding in Sicily, Calabria & Puglia. 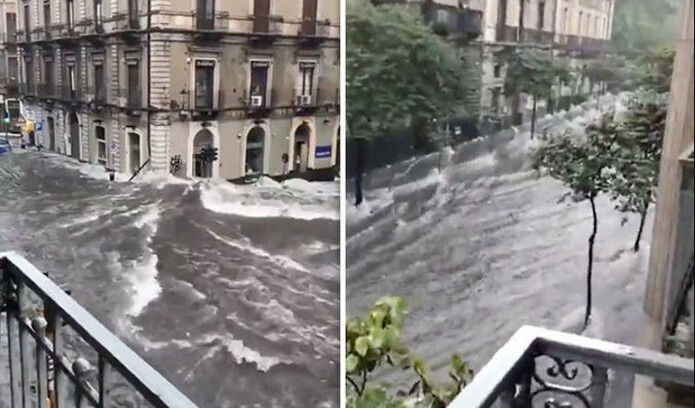 ﻿ In Catania, Sicily, roads turned into rivers lifting the asphalt and flooding houses and shops. The unceasing rainfall also caused the death of a mother and her son. Emergency services were called for assistance 70 times overnight and 50 more interventions are on the way in the aftermath of the extreme overnight weather. According to SevereWeather.eu extreme threat warnings for flash flooding in southern Italy are in place until October 6. 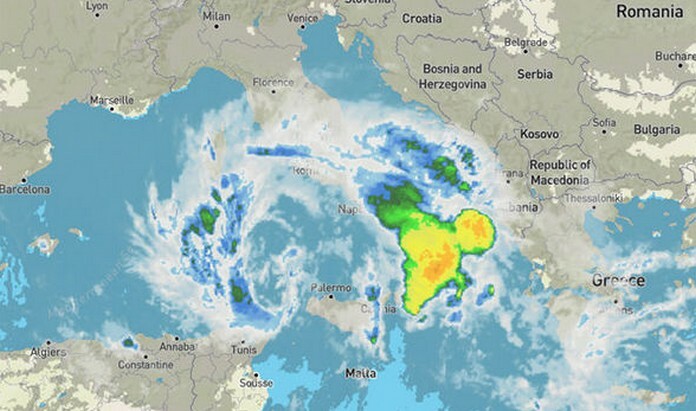 Churning in the skies above Italy is a V-shaped mesoscale convective system causing intense storms and torrential rainfall onto the Calabria and Puglia regions.